Marsh, James H.. "Phillip Clarke Garratt". The Canadian Encyclopedia, 28 July 2017, Historica Canada. 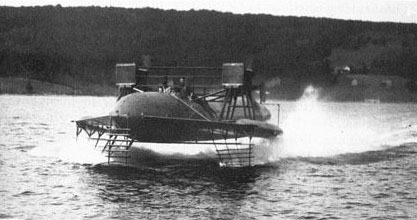 https://www.thecanadianencyclopedia.ca/en/article/phillip-clarke-garratt. Accessed 18 April 2019. Phillip Clarke Garratt, aviator (b at Toronto 13 July 1894; d there 16 Nov 1975). 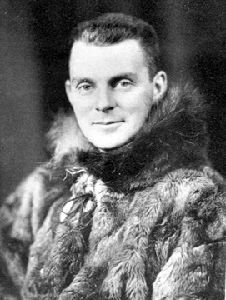 He served in WWI with the Royal Flying Corps, flew as a commercial pilot and joined DE HAVILLAND AIRCRAFT in 1936, where he directed the development of aircraft to operate in the Canadian North (seeBUSH FLYING). 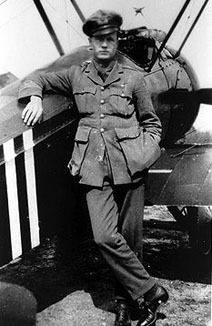 Phillip Clarke Garratt, aviator (b at Toronto 13 July 1894; d there 16 Nov 1975). He served in WWI with the Royal Flying Corps, flew as a commercial pilot and joined DE HAVILLAND AIRCRAFT in 1936, where he directed the development of aircraft to operate in the Canadian North (seeBUSH FLYING). After WWII, he fostered development of the Chipmunk trainer and a series of successful STOL aircraft, including the BEAVER and OTTER. He was awarded the MCKEE TROPHY in 1951 and 1966.